The iJoy MAXO V12 seems to be going head-to-head with the upcoming SMOK TFV12 Sub-Ohm Tank when it comes to extreme-wattage vaping. The iJoy MAXO V12 has been designed, so it is said, to be the answer for high performance, high wattage clouding chasing. But one wonders where this massive tank stands on flavor fidelity. We shall soon find out when this new offering from iJoy goes before the Spinfuel VAPE review team early next week. 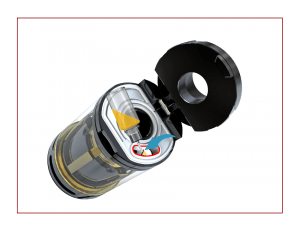 In addition to the V12-C12 iJoy will include the 0.15ohm XL-C4 Chip Coil, which integrates quad independent vertical coils with a wattage range of 50 to 215W. Included in the Kit version is the V12-RT6 Rebuildable Head that implements a unique 3-point triple-post build deck with dual terminals on each post so it will accommodate a wide array of coil structures and complex build configurations. We’re looking forward to putting this claim to the test. iJoy tell us the airflow system is the best yet. 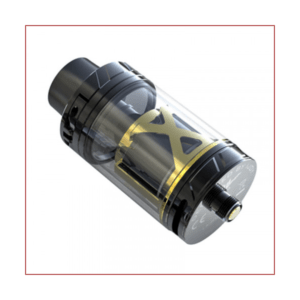 Air enters the tank through dual massive air slots, then travels up and through the entire structure for extreme cooling properties while vaping in high wattage ranges. 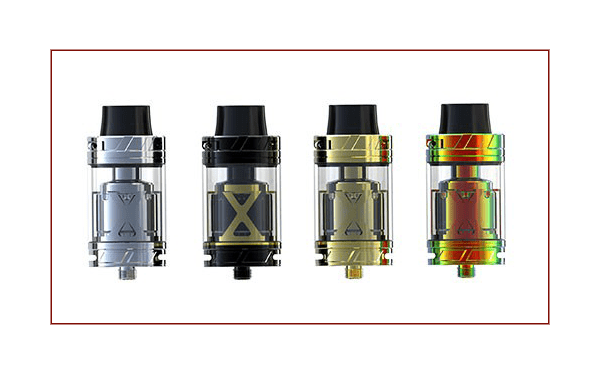 The iJoy V12 is going to be a very interesting tank to review, and it is hot on the heal of the huge global release of the SMOK TFV12 sub-ohm tank. Pitting these two 12 coil tanks against each other will be informative, and a lot of fun. What will be imperative, we believe, to the success of the iJoy MAXO V12 is excellent flavor fidelity in addition to massive clouds of vapor. SMOK has a track record for both flavor and vapor with the TFV8 line, so iJoy will need to step up in order to truly compete, unless they are interested in the cloud-chasing vapers only. 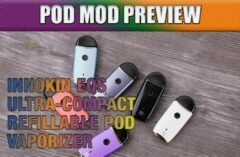 As with all our Previews, below is what we know about the Features, Specs, and What’s included in the iJoy MAXO V12 packaging. Check out the MAXO V12 Replacement Coils here. 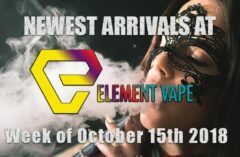 Element Vape offer the iJoy MAXO V12 for $39.95.